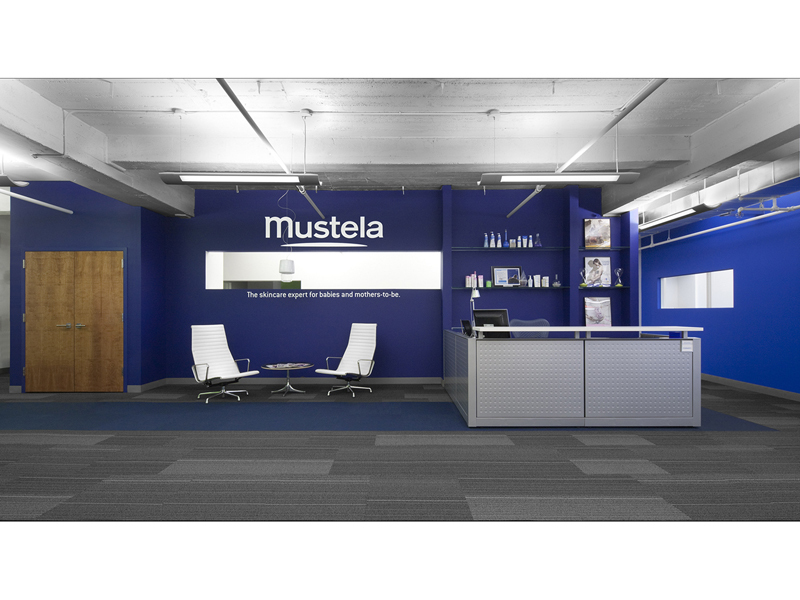 Mustela’s new four thousand square foot corporate office is located in Midtown Manhattan. 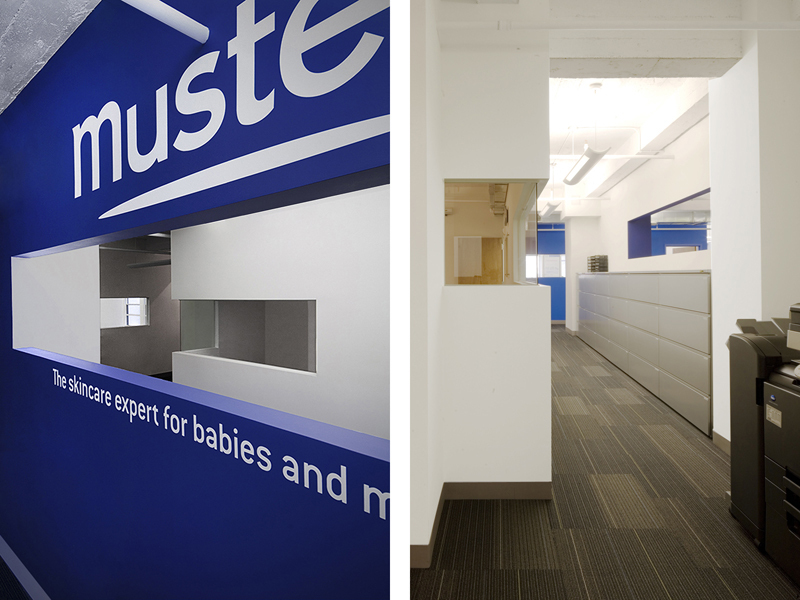 Previously operating out of two offices in different United States cities, it became necessary for the company to both unite and expand. 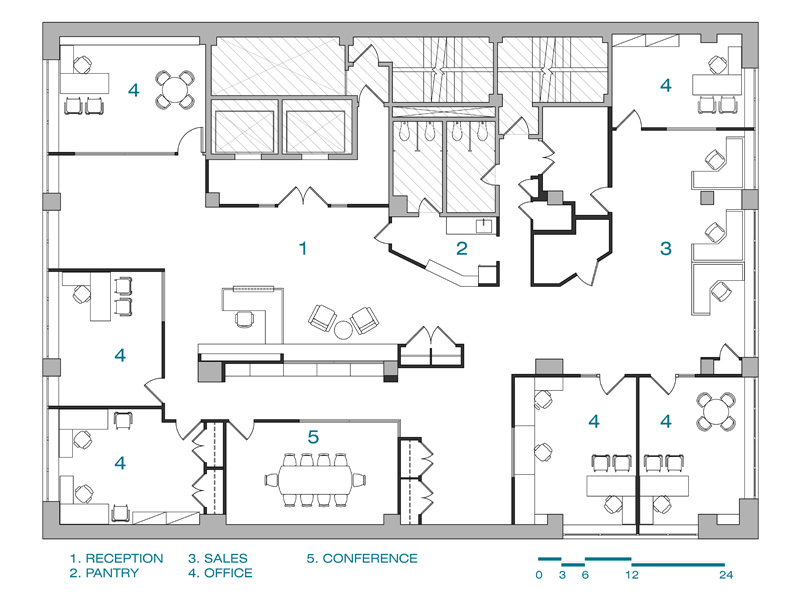 Budget and timetable were critical to the renovation and move. 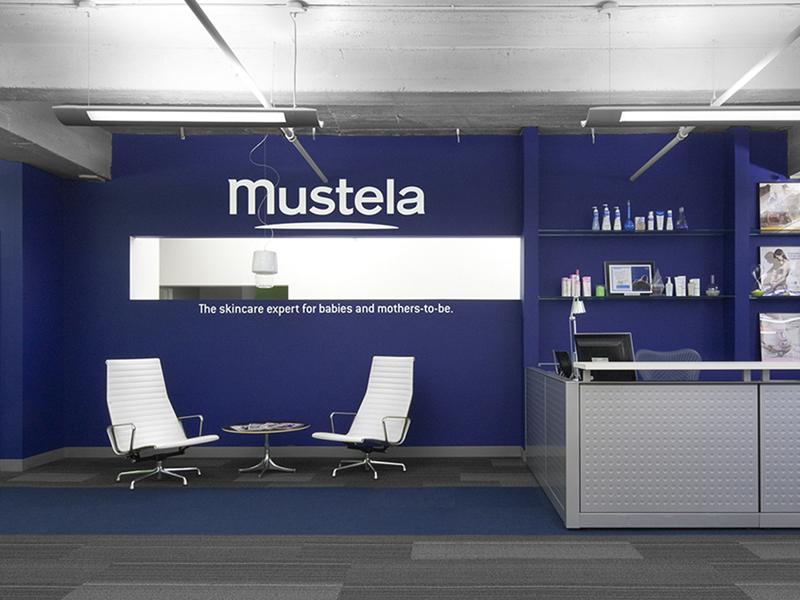 The clean, minimal design reflects the European heritage of Mustela’s brand. 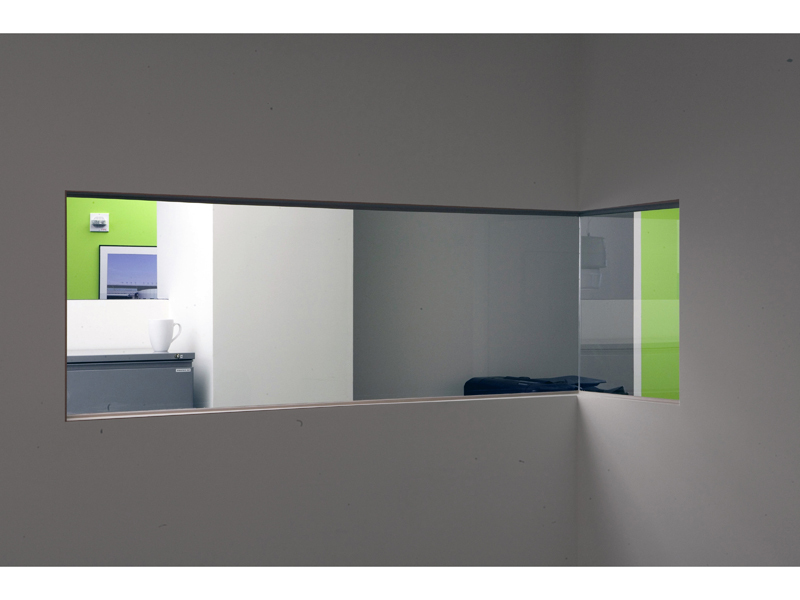 LETA was contracted to design the full build-out, specify all new seating and workstations, and aid in the relocation and consolidation of both previous offices to the new flagship space. The project was completed on time and on budget.